Before getting to know the difference between 5 star and 7 star hotel, it is important to know something about the star rating systems used for hotels. There is no global rating system to rank hotels, so there are various systems designed and used by various travel organizations, websites and government bodies. Most of these use a star system, with the greater number of stars indicating the greater luxury. Nevertheless, all the well-known and universally accepted rating systems offer one to five stars, with five denoting the highest luxury. However, some hotels are generally known and sometimes advertised as seven-star hotels. But, there are no definite guidelines or criteria to describe how these hotels are ranked. Thus, the main difference between 5 star and 7 star hotel is the nature of their ratings; 5 star ratings are given by standard and generally accepted rating systems with clear criteria whereas 7 star ratings are ambiguous and have no clear criteria. 1.What are 5 Star Hotels? 2. What are 7 Star Hotels? 3. What is the difference between 5 Star and 7 Star Hotel? 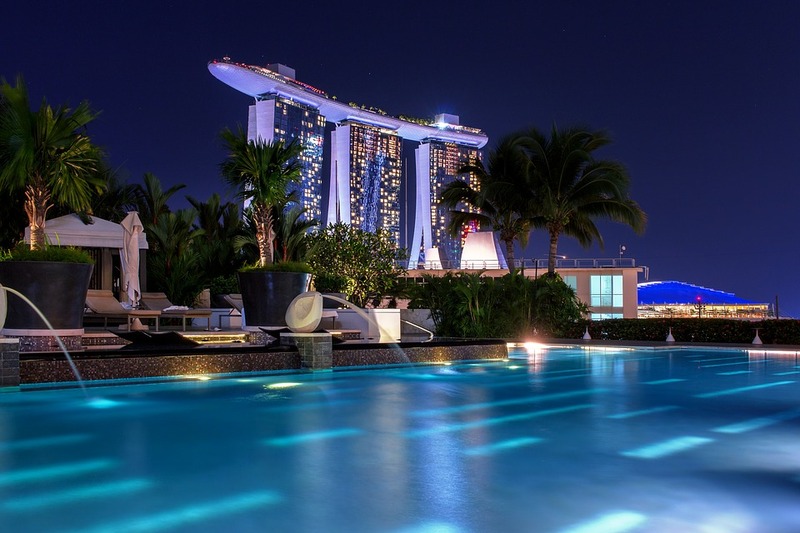 5 star ratings are generally awarded to the most luxurious hotels in the world. They are known for excellent and high-standard service, maintenance and hospitality. 5 star hotels always adhere to high standards and provide meticulous service to their guests. They often provide gourmet food made by world famous chefs, multiple restaurants, butler services, valet parking, concierge services, business centers and meeting facilities, multiple pools, spas, fitness centers, tennis courts, and other facilities. The comfort and convenience of the guests are the main concern of the staff. 5 star hotels are also well known for their superb architecture, exquisite interior design, tasteful furniture and beautiful landscaping. All the rooms, public spaces such as lobbies and restaurants and outer grounds have an elegant ambiance. These hotels will have both rooms and suites, which will be spacious and luxurious and equipped with high-quality bedding, linens, flooring, extensive amenities, high-speed internet, 24-hour room service, and other services. Hotels that belong to well-known hotel brands such as Four Seasons, Ritz-Carlton, Shangri-La and Peninsula often have five stars. As described above, most hotel rating systems only have 5 stars. But some hotels advertise themselves as 7 stars to emphasize their uniqueness. 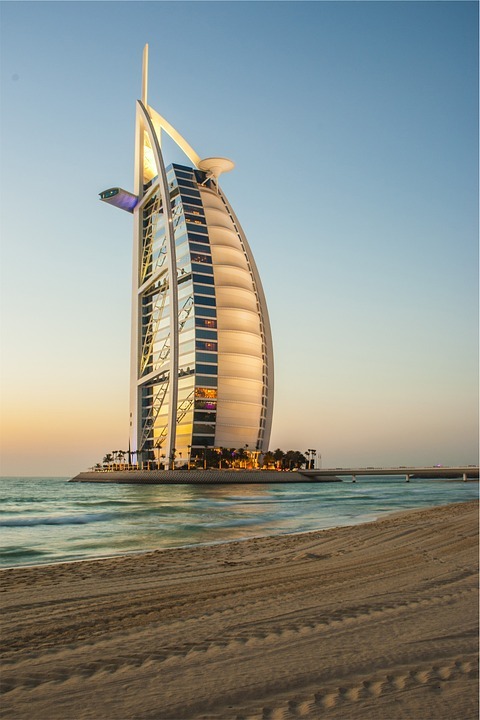 Burj Al Arab in Dubai, Town House Galleria in Italy, and Pangu Seven Star Hotel in Beijing are some of these hotels which are known as 7 star hotels. There are also different views about the 7 star ratings. Town House Galleria in Italy is certified as a 7 star hotel by SGS, a Geneva-based certification company. According to this company, a hotel must be located inside an iconic and significant structure to be considered a 7 star hotel and it must also have more suites than rooms. According to them, this is why the Town House Galleria, which is located inside one of the world’s oldest buildings, has been classified as a 7 star hotel. However, this criterion is also problematic since SGS is not involved in official hotel ratings. 5 star ratings are given by standard and generally accepted rating systems with clear criteria. 7 star ratings are ambiguous since they have no clear criteria, but according to SGS, a hotel must be located inside an iconic and significant structure and must also have more suites than rooms in order to be rated as a 7 star hotel. Both 5 star and 7 star hotels can be the same in terms of luxury and service. Eytan, Declan. “Milan: Inside the World’s Only Certified 7 Star Hotel.” Forbes. N.p., 15 Aug. 2015. Web. 17 Jan. 207.